Craft - Domestifluff : Food, Craft, Etc. 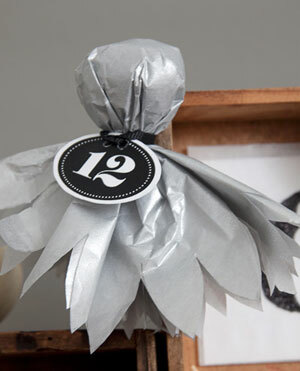 This project started off as an advent calendar and kind of took on a life of its own. I was going to make fluted circle ornaments with the calendar numbers cut out of the middle, but then I realized that numbers like “6” and “8” were going to look a little odd because their entire interiors would be cut out. D’oh! 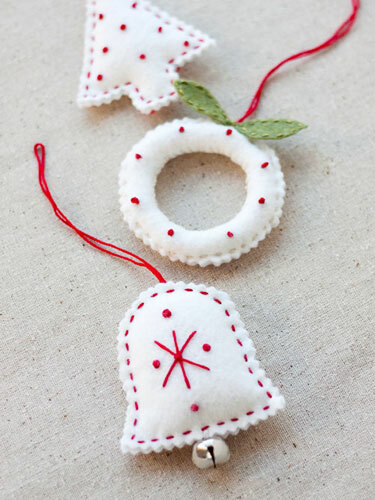 So, I morphed the project into a riff on the polymer clay wreath ornaments that I made earlier this year. 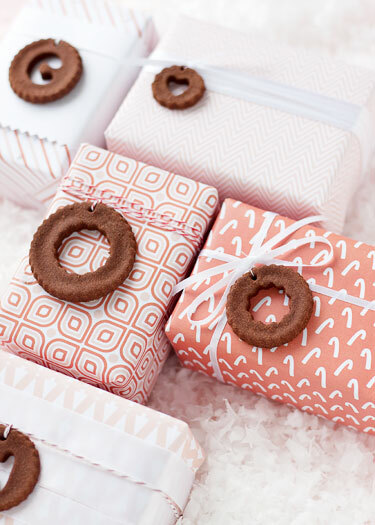 These mini treat boxes can be used for all sorts of occasions. They’re the perfect size to fit a snack size candy bar or a couple of mini Reese’s peanut butter cups (my favorite – so glad they make sugar free now!). 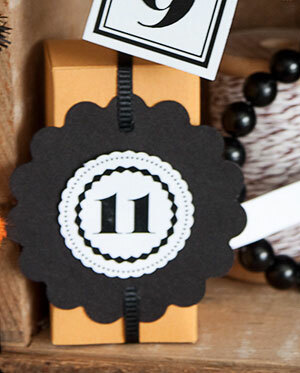 But you can use the boxes for small favors and gifts, too. 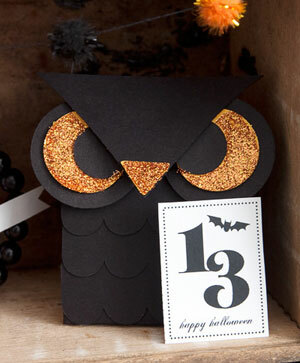 Use different patterned and colored papers to create a limitless number of looks.